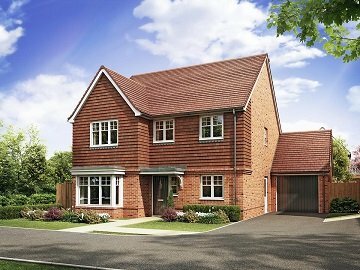 The ever-popular Spencers Wood has a charming new addition; Loddon Oak is a lovely collection of just 32 homes. 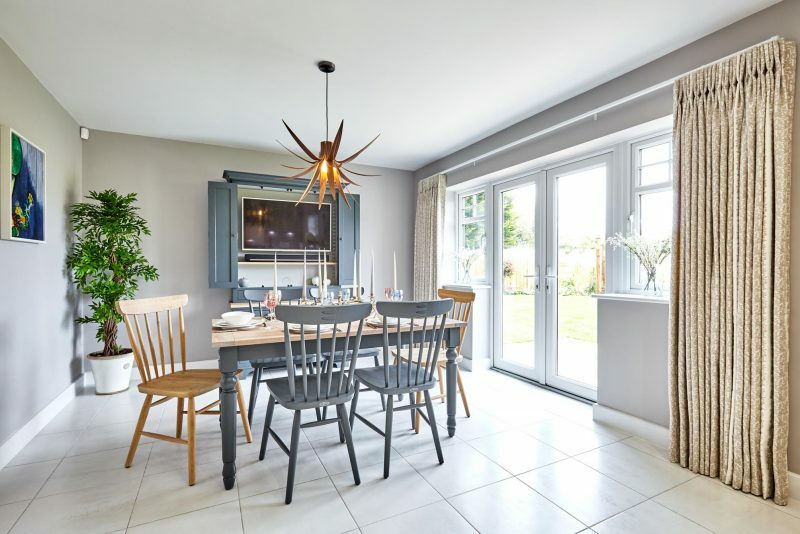 Popular local schools and a relaxed village lifestyle don't quite complete the picture - for that you need to add the convenience of easy access to Reading, Wokingham and beyond. Visit our 4 bedroom show home today. There is a traditional feeling about this location, and it is not surprising that this more intimate development is very attractive to families and those who commute via the motorway network from the M4. A choice of designs ensures that no matter whether you are just starting out or moving up, there is a wonderful Bewley home waiting for you. Spencers Wood is a well-connected village in Berkshire, boasting an enviable position just four miles from Reading. The wonderful range of amenities both in the village and surrounding areas ensure an excellent quality of life. The village alone offers a selection of shops, including a convenience store and post office. Neighbouring Riseley is home to Wellington Country Park, a 350-acre parkland that hosts various events throughout the year, there you’ll also find a number of family-friendly activities, including an animal farm, walking trails and various playgrounds. Occupying a position not far from the A33, Spencers Wood is ideal for direct access into Reading and other nearby towns.